Joe Dias is a Cumbrian Fine Artist who was born in Carlisle in 1956. He studied Fine Art at Carlisle College of Art and Design and then Newcastle-upon Tyne Polytechnic from 1976-79 where he gained an Honours Degree. In 2008 he completed an MA in Contemporary Fine Art at the University of Cumbria. In 2009 he gained a Post Graduate Certificate in Education from the University of Cumbria. 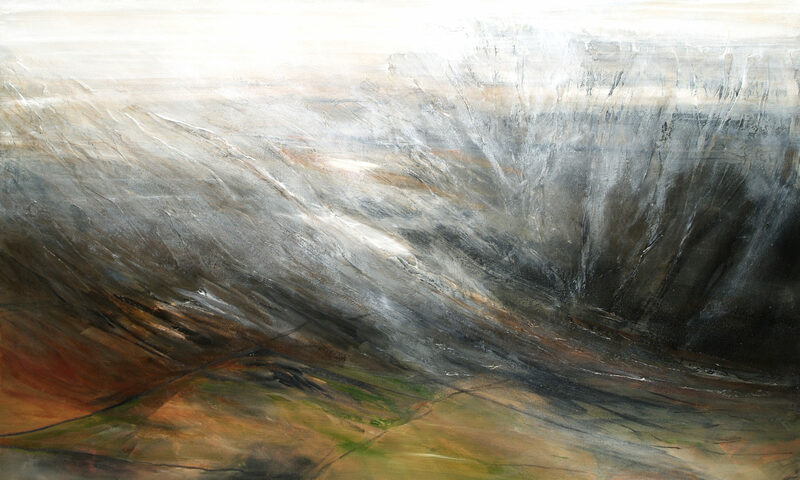 Environments which inform Joe’s work are chiefly: the Solway Firth and its surrounding area and the more remote locations of the Lakeland Fells. 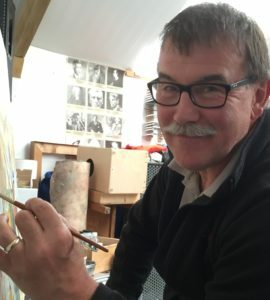 Joe works from his studio in Raughton Head near Carlisle, Cumbria. His work has been sold world-wide and is available from this site or through local galleries.